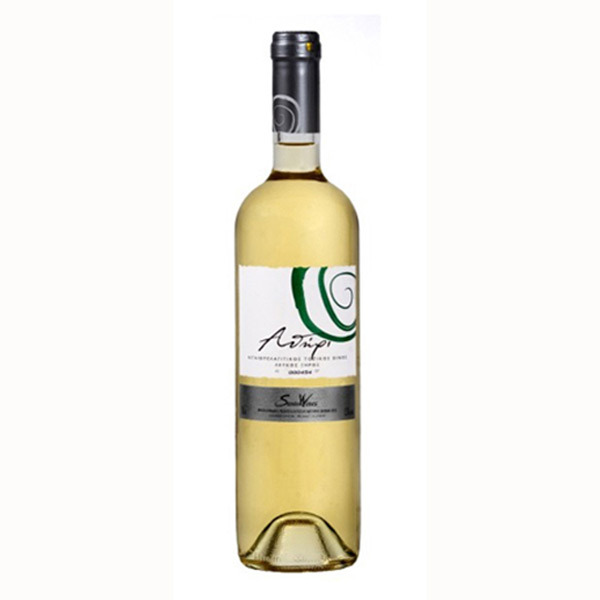 Medium Sweet, Demi Sparkling White Wine, 750 ml, Alc.11% by vol. 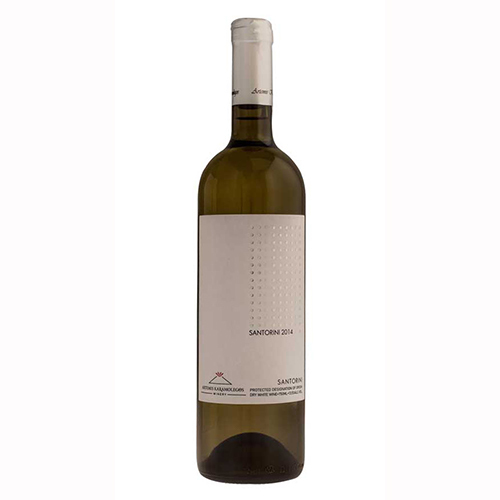 The new semi sparkling Pnoe white from Artemis Karamolegos Winery is a blend of indigenous to Santorini varieties, Assyrtiko, Athiri and Aidani with the Aegean varieties of Platani, Kritiko and Katsano. 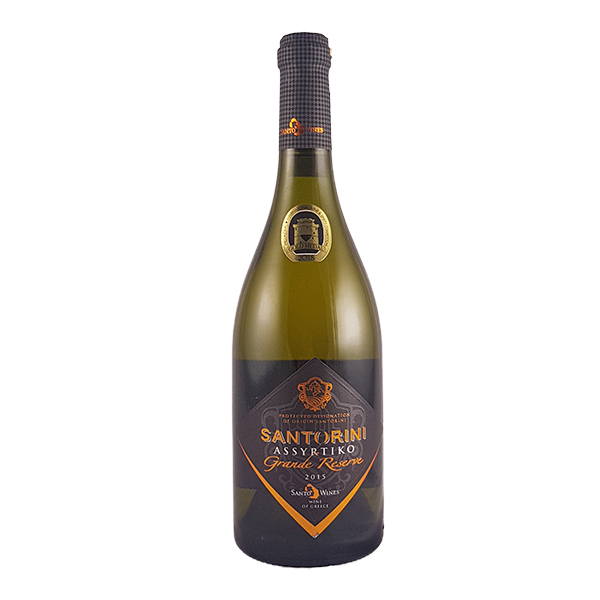 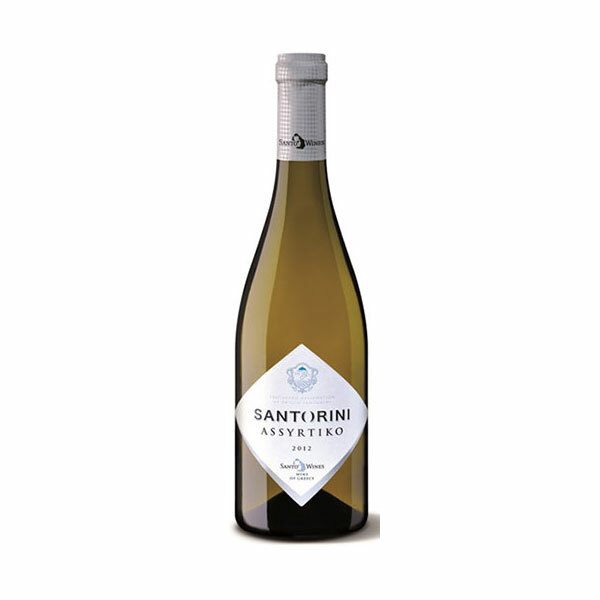 Pale gold colour with discreet aromas of citrus fruit, lemon blossom and candied yellow fruit like pear and apricot. 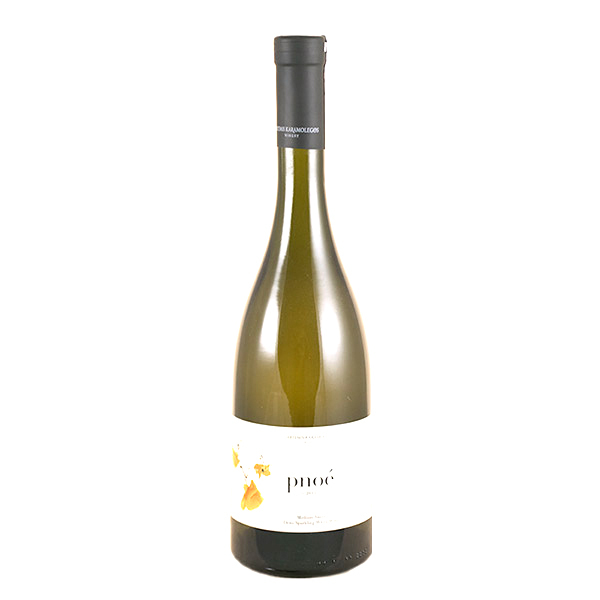 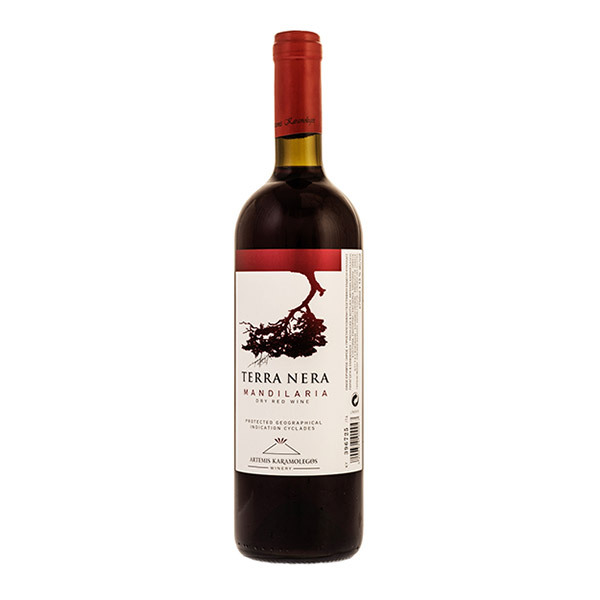 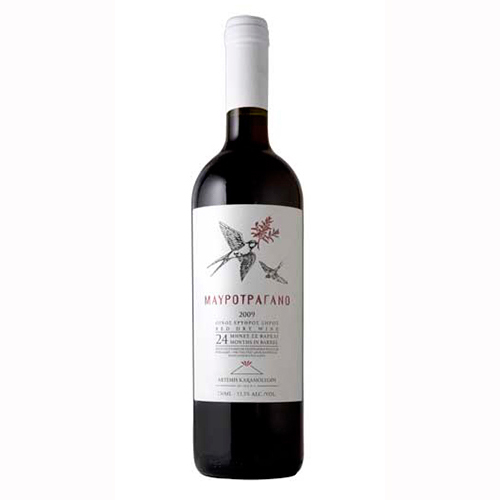 Medium sweet on the palate yet well balanced due to the wine’s fresh underlying acidity. 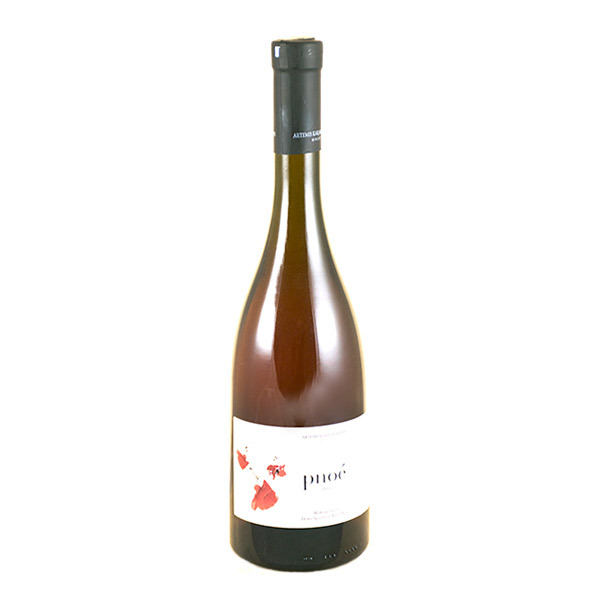 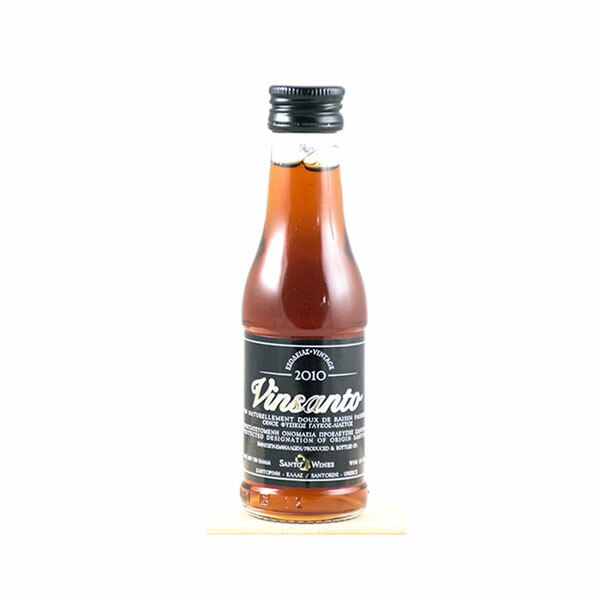 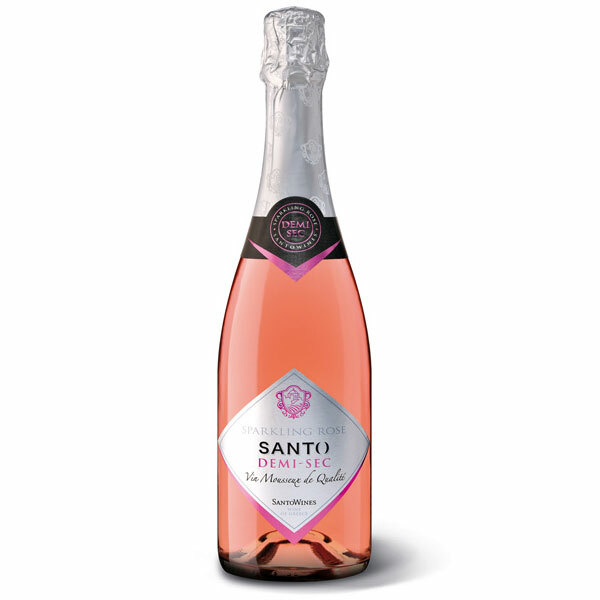 Enjoy it as an aperitif or pair it with summer fruit salads, biscuits or citrus flavoured cakes. 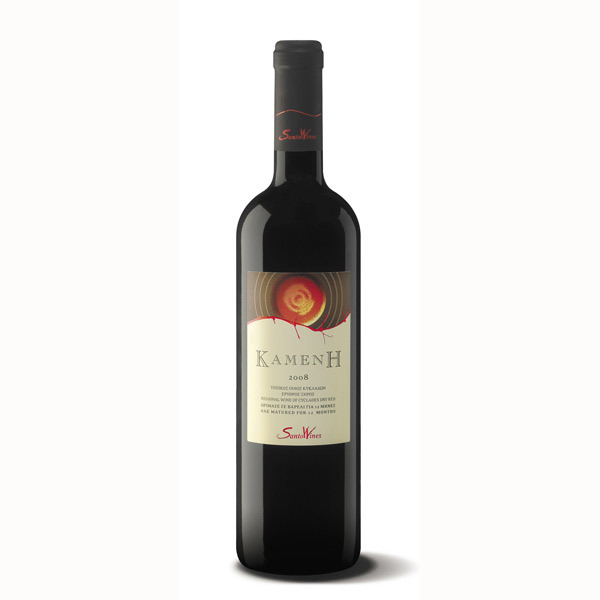 Drink it at 6-8C.